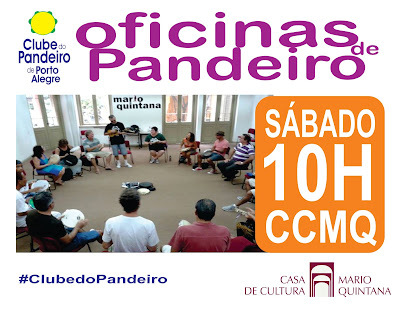 HÁ SETE ANOS MINISTRAMOS OFICINAS DE PANDEIRO POPULAR E SAMBA ININTERRUPTAMENTE EM PORTO ALEGRE. QUEM QUISER SÓ CHEGAR! 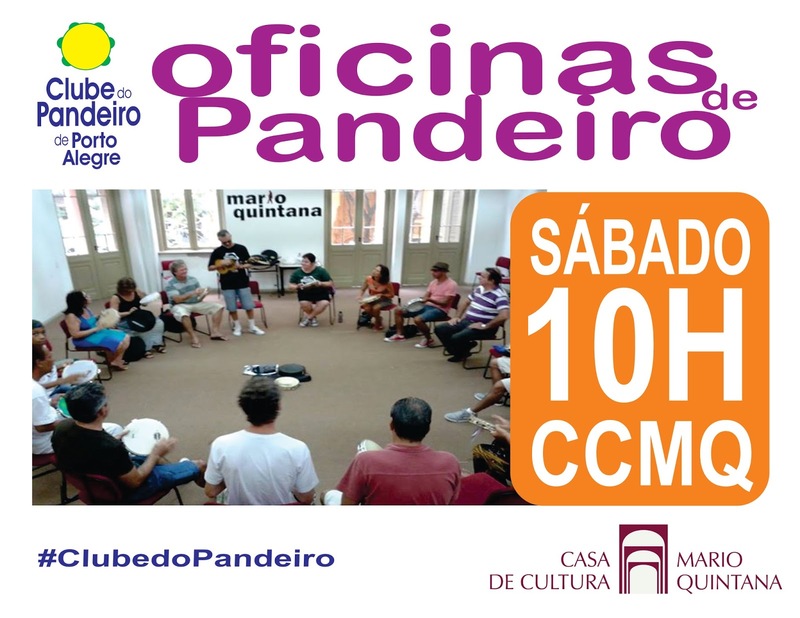 TODOS OS SÁBADOS NA CASA DE CULTURA MÁRIO QUINTANA!! !